Chateaugay, NY (December 20, 2018) – A man from New Hampshire tragically passed away from injuries he suffered after a motor vehicle collision Wednesday afternoon, December 19. The fatal accident took place at around 2:05 p.m. on Route 11 in Chateaugay. According to police, 76-year-old Michael F. Stafford, of Hinsdale, New Hampshire had been driving a 2005 Subaru Forester westbound before making a left-hand turn in front of Family Dollar. Stafford failed to yield the right of way to 2010 Dodge Ram 2500 pickup operated by 81-year-old David E. Reinmann, of Jay. Stafford’s Forester was struck by the pickup and subsequently overturned as a result of the impact. Police along with emergency medical crews were immediately dispatched to the scene of the crash where Stafford was sadly pronounced dead. Reinmann was promptly taken to the University of Vermont Health Network, Alice Hyde Medical Center to be treated for injuries that have been classified as non-life-threatening. 45-year-old Dawn M. Reinmann, of Plattsburg, was the front seat passenger in the pickup and unharmed in the accident. Authorities are actively investigating the incident. We wish to offer our condolences to the loved ones of Michael F. Stafford during this tragic time, first and foremost. We also extend our sincere sympathies to David E. Reinmann as we warmly wish for his full recovery. 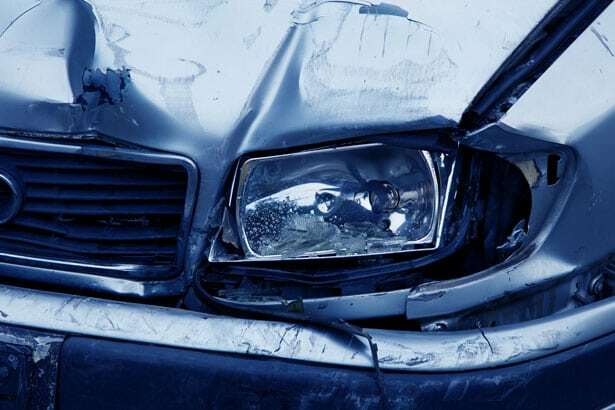 Car Accidents in New York commonly result in extremely serious injuries or death, and while it can be terribly difficult, it is essential to understand that you may have substantial rights following a sudden collision. Our immensely experienced New York accident attorneys at Hach & Rose have dedicated their lives to assisting those who have been affected by the actions of negligent drivers and other irresponsible entities. We recognize the devastating physical, emotional, and financial challenges that occur in the aftermath of an unexpected accident. If you have been hurt or lost a loved one in a New York car accident due to another party, please don’t hesitate to call 212-779-0057 today.